Coastal Christmas Decor is your holiday decorating professional. Our trained technicians are rivaled only by Santa’s elves in speed, efficiency, and holiday cheer. There’s no professional holiday lighting company better-suited to design, set up, and install your commercial holiday lighting display and decor. 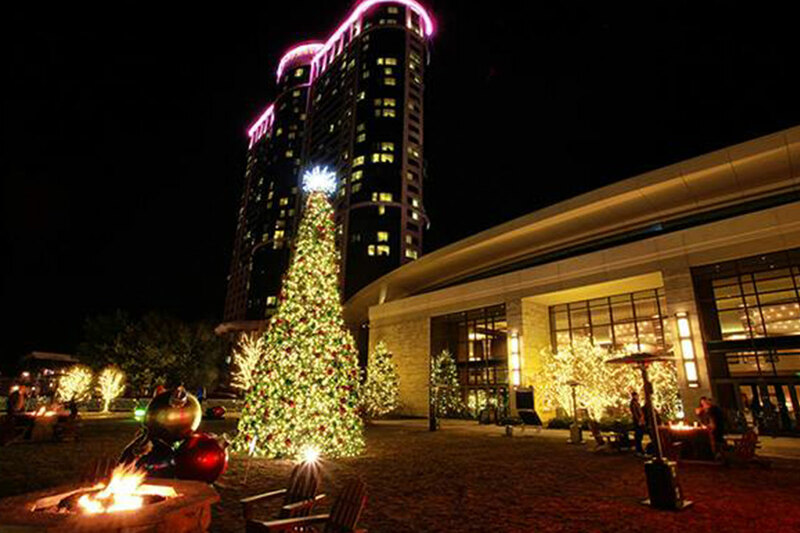 Our professional holiday lighting and decorating services ensure that your business is decorated for the season safely and efficiently. We will deck your halls in greenery, premium holiday lighting, and festive seasonal joy! 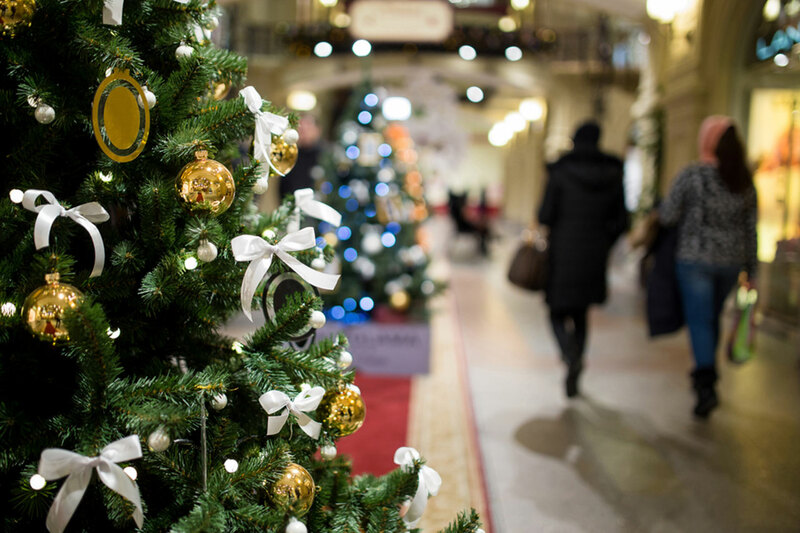 From the local mom and pop stores to entire shopping malls, our professional Christmas decorators have the knowledge and skills to make your business SHINE this holiday season. 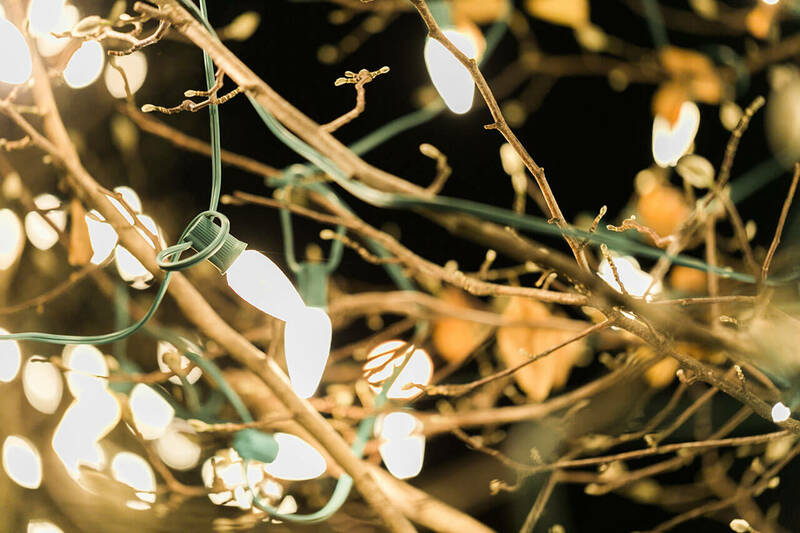 Light up the night, with premium holiday lighting and decor from the pros. Inspire feelings of generosity and goodwill towards man, with professional holiday decor for the retail rush around the giving season. Like the tallest tree in the North Pole, lighting up your business with holiday lights and seasonal decorations to help you stand out. Improve employee morale and productivity with a delightful and uplifting holiday display that sends spirits soaring high as reindeer. Skip the holiday stress this year and call in a professional to do your dirty work—untangling, installing, and removing outdoor Christmas lights is a pain! Never again wrestle with ropes of fragile colored bulbs when you trust the professional holiday light installers at Coastal Christmas Decor.